Jeff is a nationally certified Physician Assistant. 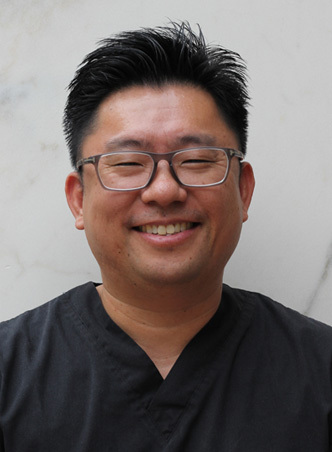 He obtained his bachelor’s degree in East Asian Studies at UCLA, and went on to pursue his passion in medicine at Western University of Health Sciences where he earned his Masters of Physician Assistant Studies. Having had experience in general medicine, general surgery, plastic surgery, and other fields, dermatology stood out as an exciting field to take on. Having had extensive training in dermatology, Jeff is proficient and well versed in the areas of general dermatology, minor surgical procedures, lasers, non-invasive skin tightening procedures, fillers, and neurotoxins.